Life takes a drastic turn for the Trevor siblings as they must leave their bright home at Summer Villa and take up residence in the grand but gloomy Myst Court. 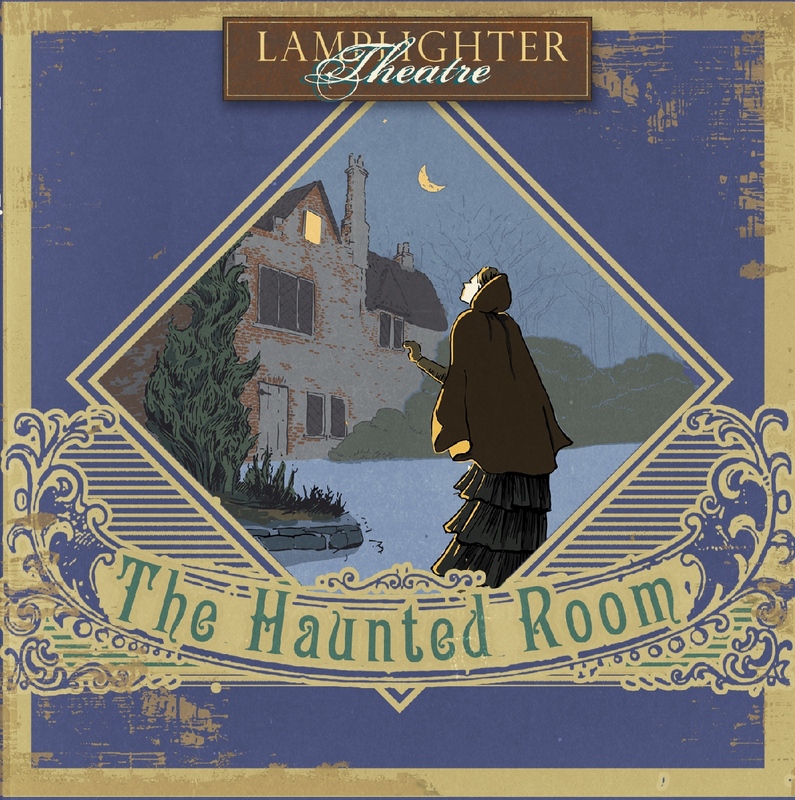 Gripped in the mystery of past tragedy and concealing a dark secret, the former home of their reclusive aunt is rumored to be haunted! But Bruce, Emmie, and Vibert discover something far more sinister lurking within the recesses of their own hearts. As they come face to face with these hidden enemies, will the light of truth be allowed to flood the haunted chamber, or will it remain forever shrouded in darkness? Take this heart-gripping journey with the Trevors, and discover the truth that has power to destroy besetting sin and expose the darkness of your own heart, in The Haunted Room. From L C of West, Texas on 2/4/2019 . So we have kids from 6-16 years old, and all of them loved this story and the lesson of trusting God, and that His power is GREATEST of all!!! My kids are not afraid of much, including the dark, so they all had a great time with this as a bedtime story. But some younger kids with an overactive imagination might be better to listen earlier in the day and with plenty of parental discussion. From Channa of Victoria, Texas on 12/5/2018 . We were blown away with the quality of this audio. Both of my teens were engaged and stayed that way through to its end. We listened to it while commuting to the nearest town and while running errands and before I could even start the car my kids were telling me to start the story back up. It had great lessons and great plot twists. Such a great form of entertainment and the quality of entertainment just puts modern movies to shame. Keep up the great work. From Wishart of Loveland, Colorado on 11/10/2018 . Exciting story. The cast does a great job of dramatizing it. A little scary but not to bad at all. Maybe wouldn't want a 5 year old listing without parents. From DeeDee Foreman of Collinsville, Oklahoma on 11/7/2018 . Love the Haunted Room! I love that the stories help teach a Biblical lesson.